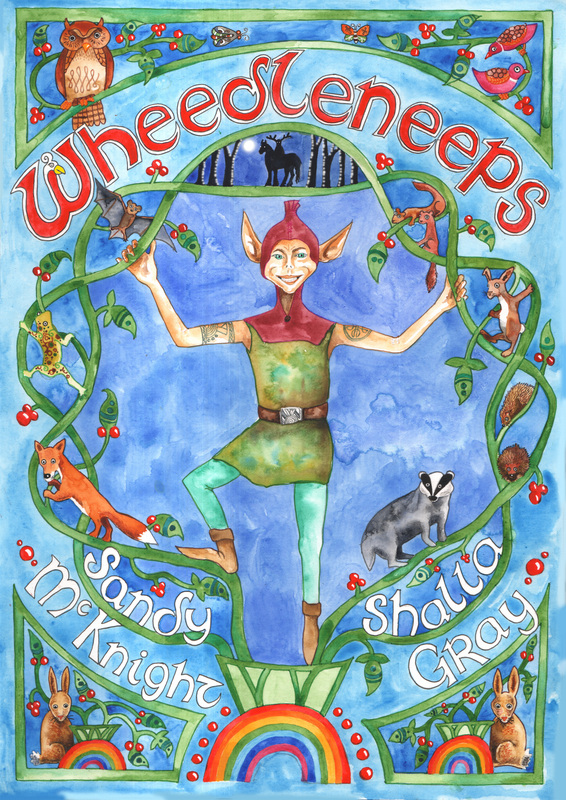 Author Sandy McKnight is steeped in Scottish folk lore. 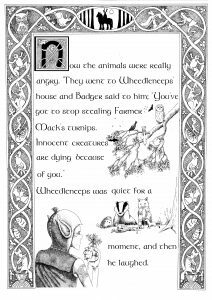 Drawing on his years as a storyteller Sandy has created this dark tale of a Brownie whose love of turnips causes trouble for the woodland creatures who mistakenly get the blame when the crop starts to go missing from the farmer’s field. 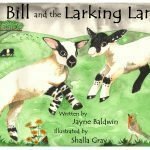 Each page of this book features beautiful pen and ink drawings by Shalla Gray. Brownies, according to Scottish tradition, are helpful creatures who do household tasks only asking for food and warmth as a thank you. 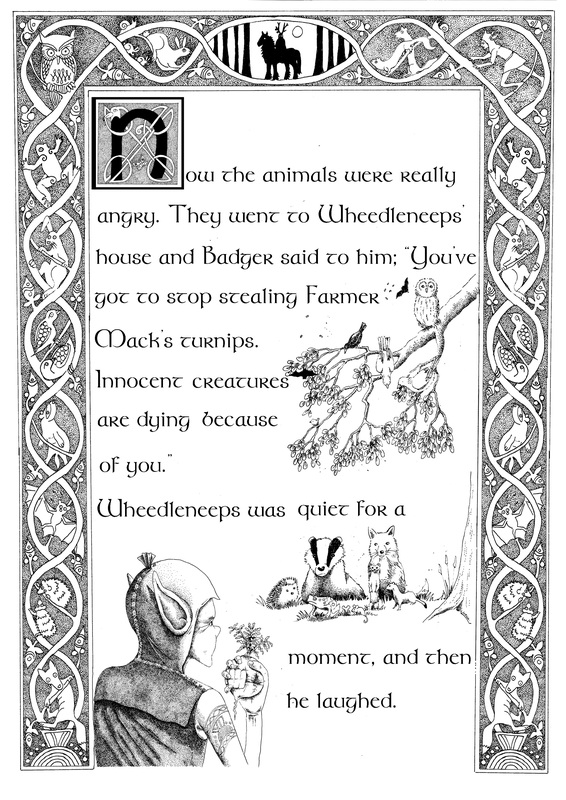 But Wheedleneeps is not like other brownies. He’s obsessed with turnips and loves them so much that he does not care when his greed gets other animals into trouble with the farmer. 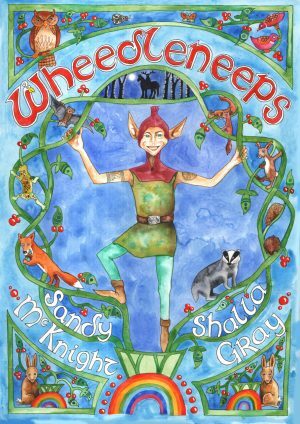 Find out what happens in this new book by storyteller Sandy McKnight. 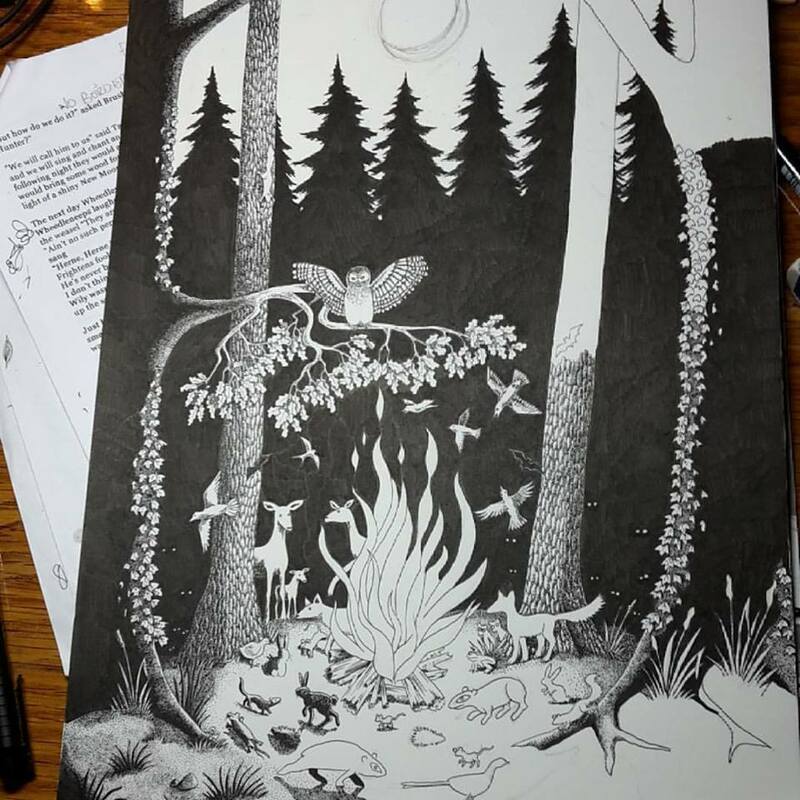 This A5 book features detailed pen and ink illustrations by Shalla Gray. 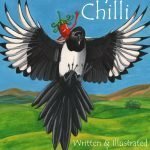 This is a story aimed at all ages.